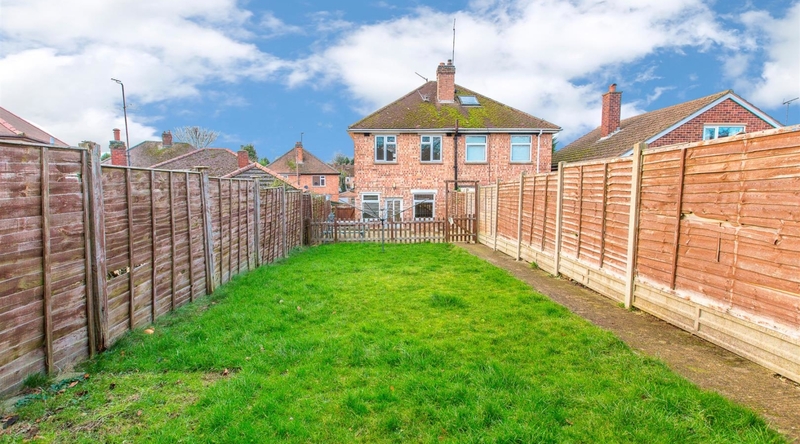 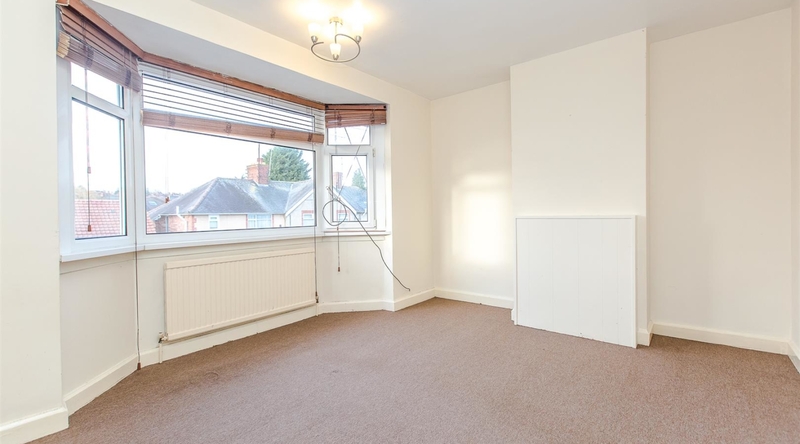 This well presented three bedroom bay fronted semi detached property, offering a spacious living room, separate kitchen, three good sized bedrooms, family bathroom and a private rear garden. 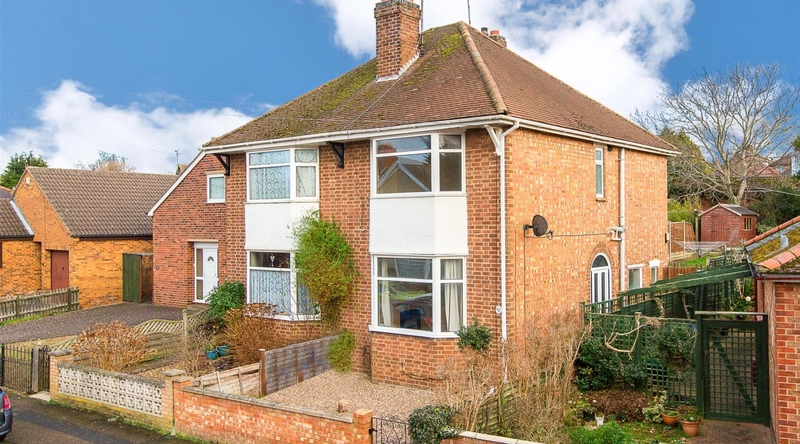 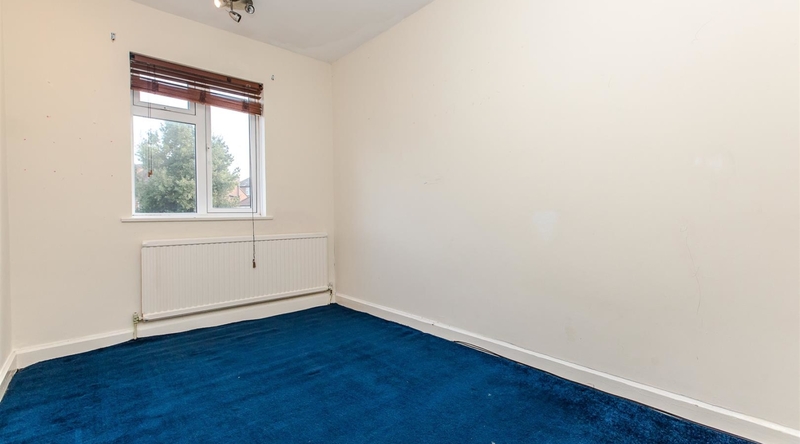 Situated on the south side of Kettering close to all local amenities, including wicksteed park, shops and schools. 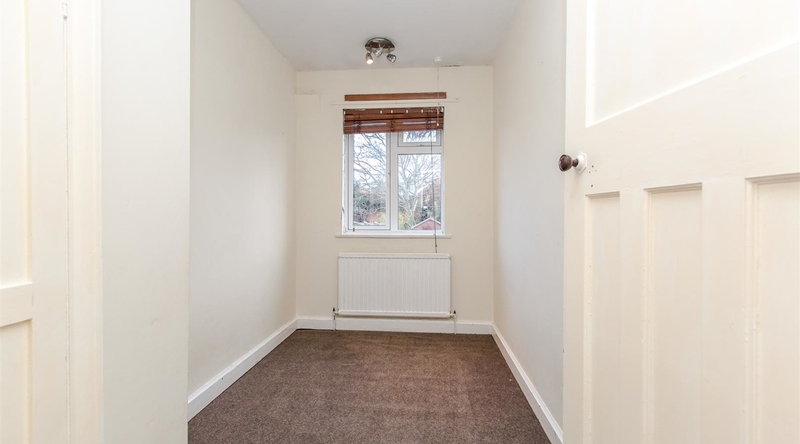 The property is entered into the hallway which provides access to living room and kitchen. 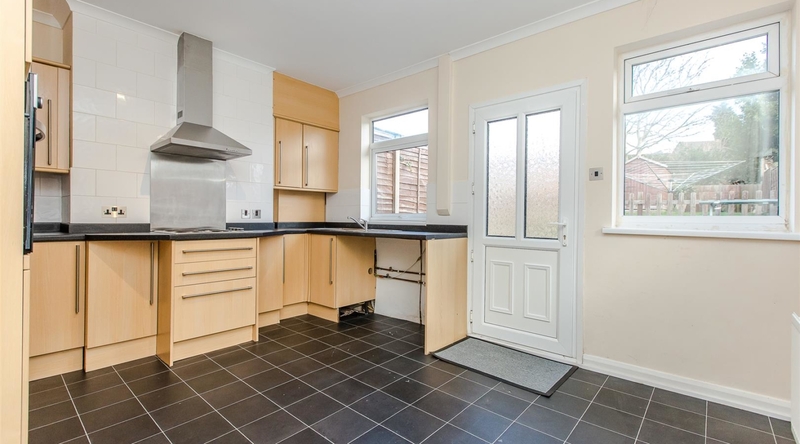 The kitchen offers a range of eye and base level units roll top work surfaces, an integrated oven and electric hob. 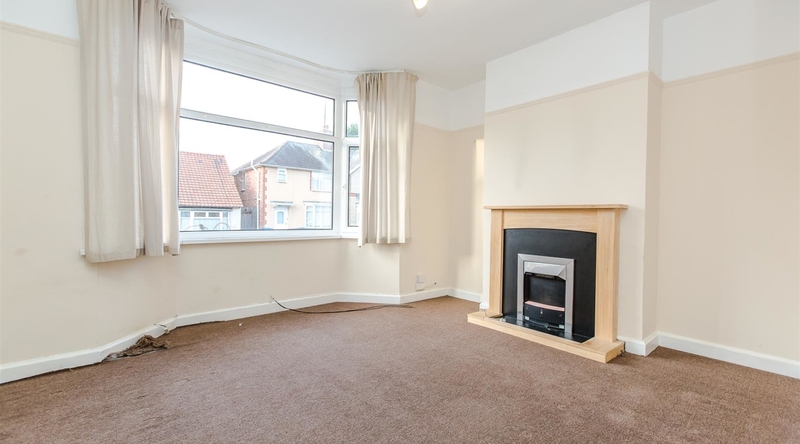 The living room boasts a bay fronted window and a feature fireplace. 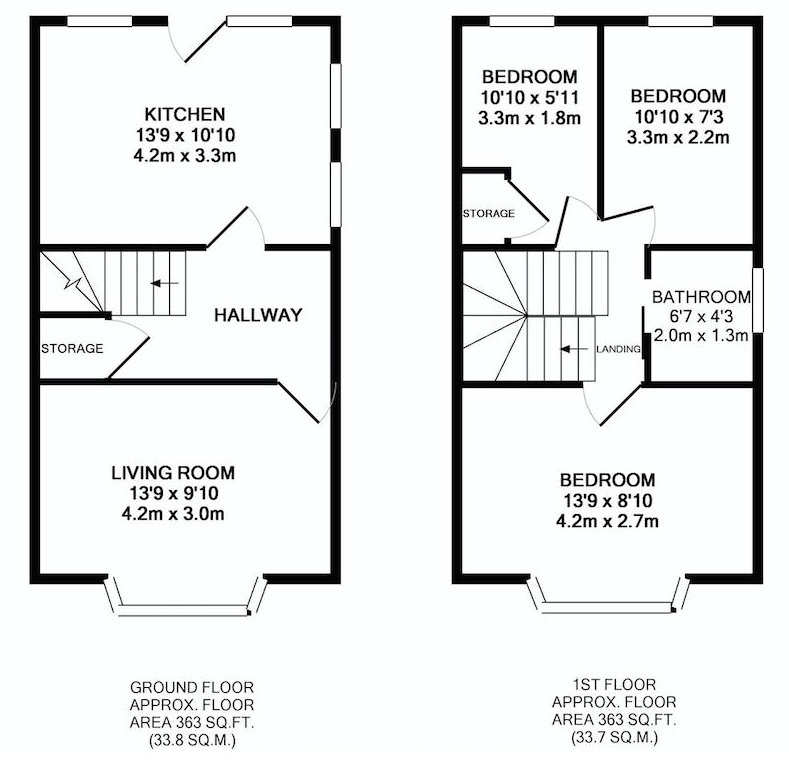 The first floor landing gives access to three good sized bedrooms, two doubles one single and a family bathroom. 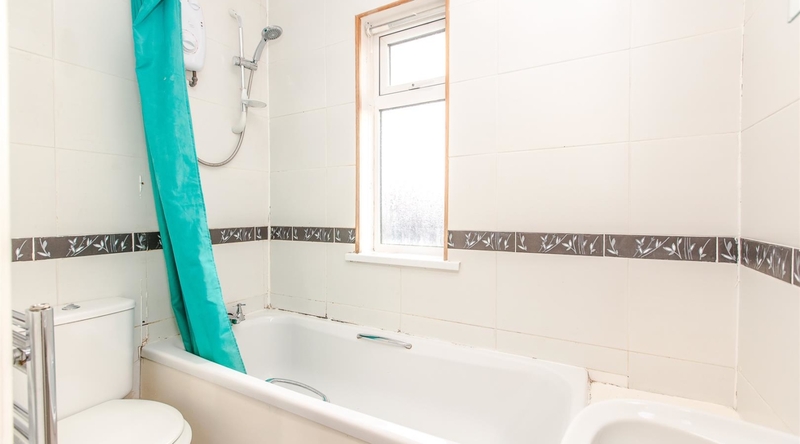 The bathroom is fitted with a three piece suite, comprising a low level w/c, pedestal hand wash basin and bath with shower over. 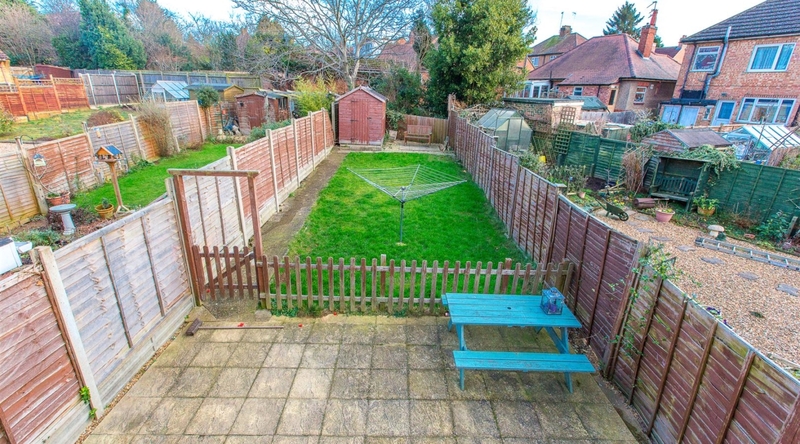 The split-level private rear garden is predominately laid to lawn with a concrete patio area perfect for summer entertainment.